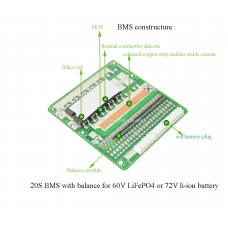 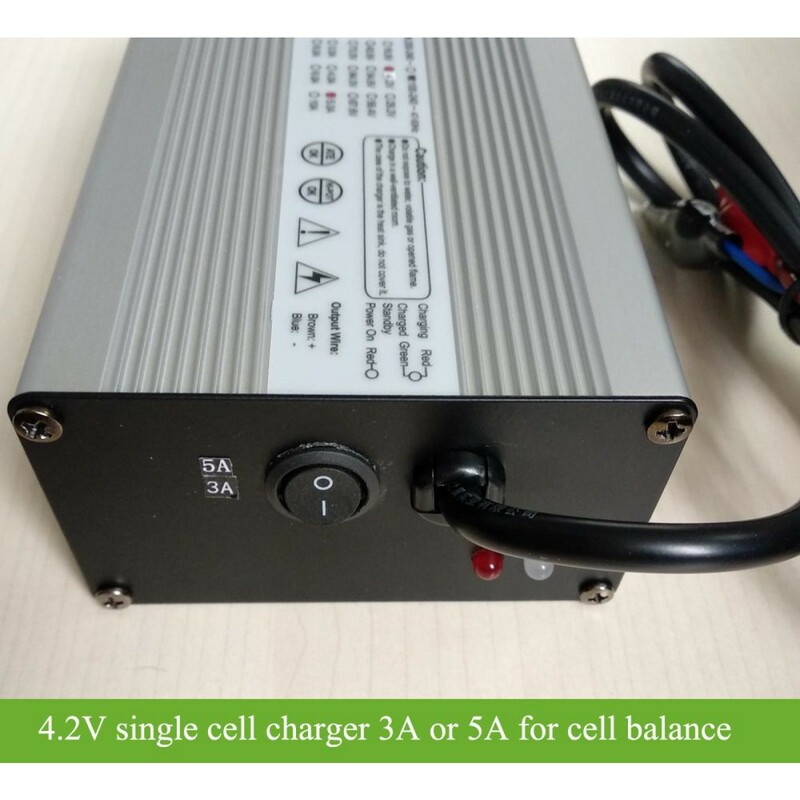 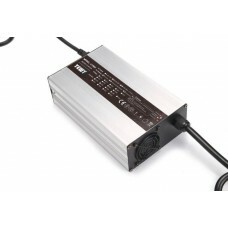 Single cell charger 4.2V 5A, 4.2V3A for battery repair or balancing; If one or two cells are defective of your pack, you may need to use a 4.2V single cell charger to charge the cell untill it reach the same voltage as other cells. 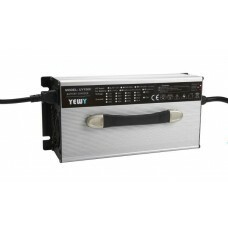 LED indicator for charging status. 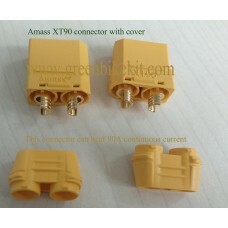 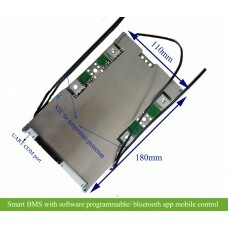 We will install Alligator clip for the end connection which you can connect to charge single cell easily. 4.2V5A/ 4.2V3A single cell charger for ltihium battery pack repair. 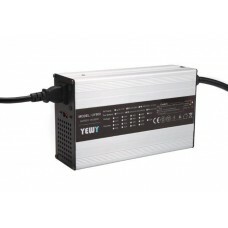 LED indicator for charging status is available. 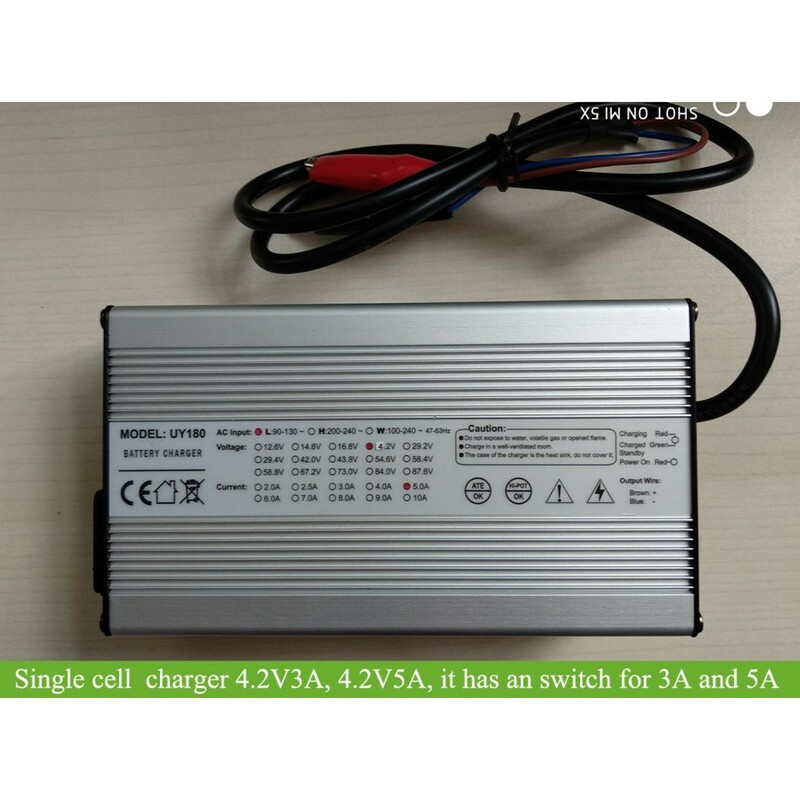 Review "4.2V5A / 4.2V3A Single cell charger for battery repair/balancing"